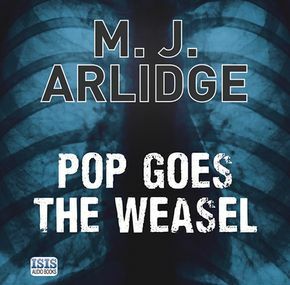 M. J. Arlidge has worked in television for the last fifteen years, specialising in high end drama production. 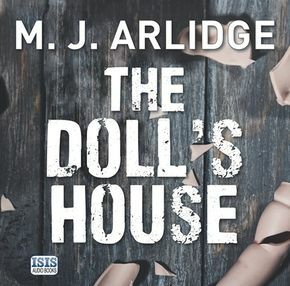 In the last five years Arlidge has produced a number of prime-time crime serials for ITV, including Torn, The Little House and most recently Undeniable, broadcast in spring 2014. Currently writing for Silent Witness, Arlidge is also piloting original crime series for both UK and US networks.